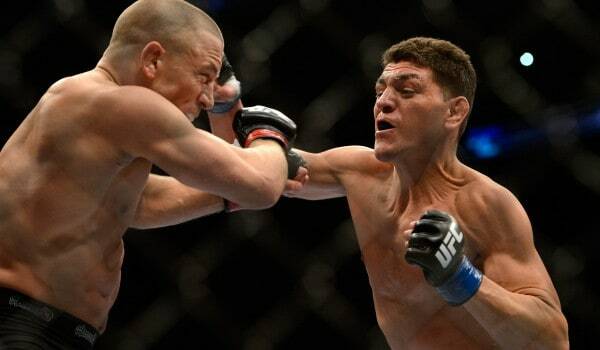 Back in 2009, Nick Diaz described his martial arts mindset to Black Belt Magazine. It’s sadly not available on their website, but those who have it remember it well. Maybe it was the setting which brought Diaz out of his shell — here’s a classic martial arts magazine calling, and Diaz always fancied himself a true lifelong martial artist. He probably leafed through Black Belt while practicing on his sai and nunchuku as a restless teenage boy, in and out of trouble in his native Stockton, California. Anyway, Diaz had just enjoyed one of his greatest career moments, dominating Frank Shamrock in Strikeforce en route to a second round TKO victory, but he didn’t seem very happy. He made it clear — for all his successes, both for Strikeforce and earlier in his career, as a UFC contender — he really didn’t enjoy this business. Anderson Silva is another lifelong martial artist who also grew up around, what one might call, the wrong side of the tracks. But, he’s also many things Nick Diaz isn’t: namely, a happy guy with a beautiful family. Maybe. Maybe that confidence will be the difference. 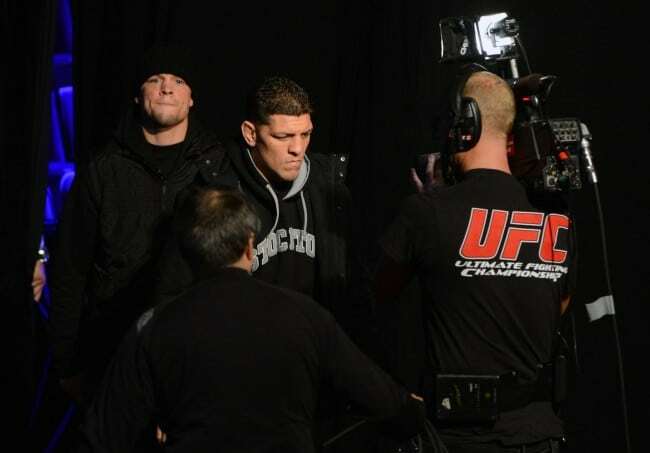 Diaz is only 30, for all his years as a fighter — maybe it’s the end for Silva, and a new beginning for Diaz. It’s not impossible to imagine. But “a happy life?” Listening to this reluctant warrior, maybe that’s more difficult to imagine.